The ecosystem services concept: a new Esperanto to facilitate participatory planning processes? Several case studies investigated the role of ecosystem services in participatory planning processes. However, no systematic study exists that cuts across a large number of empirical cases to identify the implications of using ecosystem services in participatory planning. 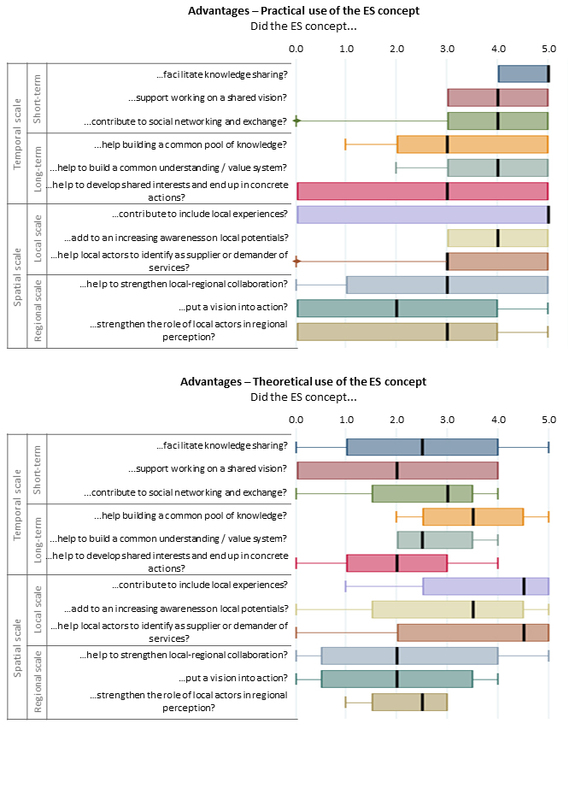 This study explores the potential of the ecosystem services concept to act as a boundary concept (“new Esperanto”) to facilitate the integration of actors’ perceptions and objectives into planning goals. We analyzed eleven case studies to explore how the ecosystem services concept has been operationalized to support participatory planning processes, and to identify lessons from successful applications. We characterized the case studies according to contextual and methodological criteria. Each case study was assessed through a codified score card method in order to detect success or failure criteria in using the ecosystem services concept in participatory planning. We compared the case study criteria with the results of the balanced score card method. We identified several positive effects of applying the ecosystem services concept in participatory planning, including the facilitation of knowledge sharing and consideration of local experiences, the support towards a shared vision, and the increased awareness among local actors concerning their role as ecosystem services suppliers or beneficiaries. Among the drawbacks, we identified the risk of overemphasizing specific ecosystem goods or services during the process. We conclude by providing some recommendations to enhance future practice related to issues such as communication, use of local knowledge and integration of ecosystem services in existing legal instruments. The online version of this article ( https://doi.org/10.1007/s10980-018-0745-6) contains supplementary material, which is available to authorized users. 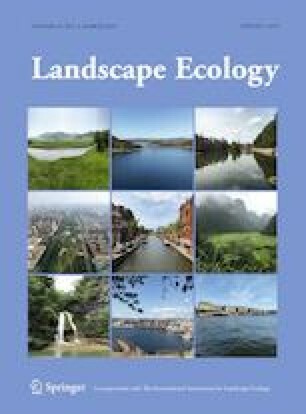 Authors would like to express their gratitude to the guest editors of this special issue of Landscape Ecology journal and to the anonymous reviewers for their helpful comments on earlier version of this manuscript.